St. Martin's Griffin, 9781250096715, 272pp. "During my training with endurance athletes across the world, I found that mentality is one of the most important—and neglected—elements of the discipline. 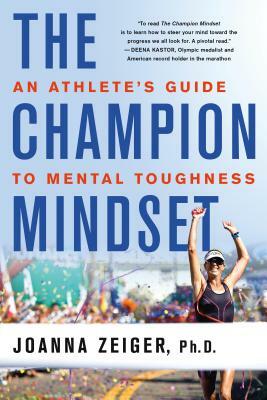 Dr. Joanna Zeiger’s manual, full of first-hand experiences at the highest level of athletics, has the potential to help swimmers, cyclists, and runners of all types up their mental game so their physical one can follow."